Breaking News: Did Richard Blanco Lip-Sync the Inaugural Poem? 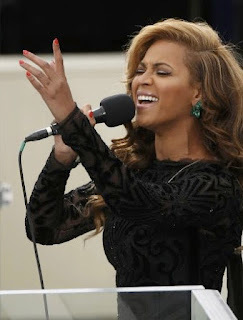 Speculation fueled more speculation this week about whether or not pop singer Beyonce lip-synced the U.S. national anthem at the swearing-in ceremonies for President Barack Obama this past Monday. 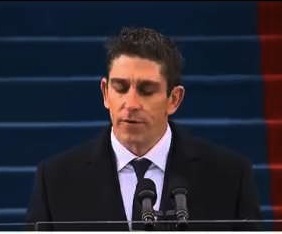 Now that same speculation is leading some to wonder about the performances of the event's other speakers as well—including the poet Richard Blanco, pictured here, who delivered the well-received inaugural poem "One Today." "Did Blanco lip-sync?" wondered one critic aloud. 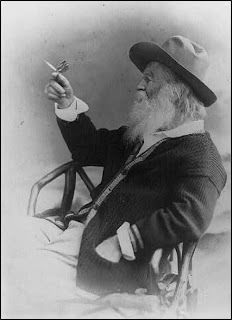 "If he did, I certainly couldn't tell, as he did an admirable job of looking down at his poem so that it looked like he was reading. But after the whole Robert Frost ordeal in 1961, who could blame him if he did?" 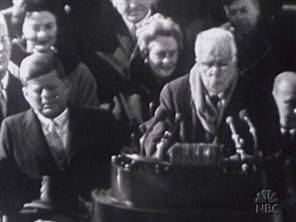 In 1961, eighty-six year-old Frost had prepared the poem "Dedication" to deliver at the inauguration of John F. Kennedy. When buffeting winds and the sunlight's glare off the paper and snow made it impossible for him to read, however, the four-time Pulitzer Prize-winner recited another, shorter poem, "The Gift Outright," from memory instead. Although "The Gift Outright" was first published in 1942, Frost's 1961 recitation of it is not only frequently credited with popularizing the poem, but with setting the gold standard for inaugural poems as well. 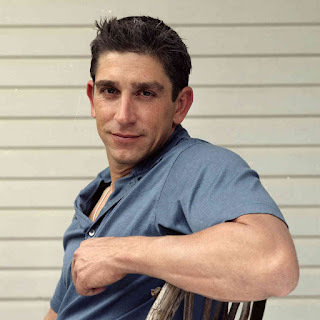 "I'd understand completely if Blanco did lip-sync it," remarked a fellow poet, also citing the Frost scenario and the pressure of reading before such distinguished company. "But I don't think he did." Investigations into Beyonce's performance have revealed that it isn't uncommon for such performances to be recorded ahead of time in the event of inclement weather like the wind and sun that dogged Frost. "Each piece of music scheduled for performance in the Inauguration is pre-recorded for use in case of freezing temperatures, equipment failure, or extenuating circumstances," explained Captain Kendra N. Motz, Media Officer of the U.S. Marine Band. 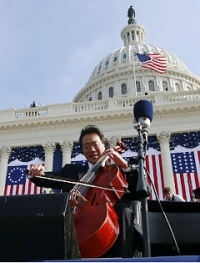 Cellist Yo-Yo Ma, who cello-synced during Obama's first inauguration in 2009, explained his decision by saying, "You can't play cellos in 25 degrees." "It would be totally understandable," another spokesperson for the Marine Band said. 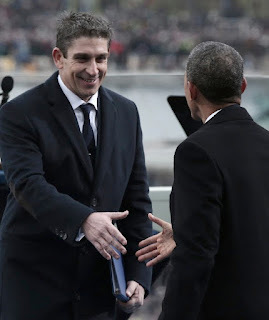 "You try being Richard Blanco, standing up there as the youngest inaugural poet in history, trying to hold your paper in that type of cold. Paper just doesn't function the same way when the temperature drops to near freezing." Other poets and critics have been less charitable when hearing the speculation about Blanco's possible simulation, however. Said one, "Lip-sync? Lip-sync? Would Walt Whitman have lip-synced his barbaric yawp over the rooftops of the world? I think not!" "Well, I'm not so sure," replied another. "What if it was really bad weather? Can you yawp in 25 degrees?" Still another stated simply. "I don't know if Blanco lip-synced or not. But one thing I do know for sure is that John Ashbery wouldn't have lip-synced. 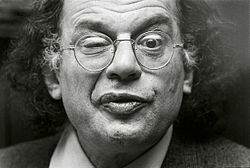 Allen Ginsberg wouldn't have lip-synced either. Nor would Adrienne Rich. This is what happens when you exclude radical poets and the avant-garde from consideration in events like these. Capitalism takes over, poets are turned into mouthpieces for ideology, and poetry becomes a simulation of itself if not a simulation of a simulation!" This is not the first time that lip-syncing charges have been leveled at an inaugural poet. 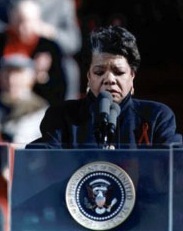 When Maya Angelou read "On the Pulse of Morning" at the inauguration of Bill Clinton in 1993, some viewers reported a disconnect between Angelou's physical presence and the words they heard. "I swear," said one commentator. "It looked like Angelou stopped speaking altogether, but the words just kept coming. I don't know how to explain it other than to say she was lip-syncing." "I totally agree," said another who was in attendance. "But I just thought she'd been elevated to a higher level of being and had become an oracle that no longer needed the body as a medium to speak through. The poem just seemed to come straight from her soul. I have to say, though, the whole Beyonce thing has me thinking twice about it." An inaugural poem historian acknowledged such conflicting experiences from 1993. "For some people," she explained, "Angelou's performance was nearly transcendent. But for others it was simply, as one of my peer reviewers once put it, 'the Maya Ange-low point' of inaugural verse." Another scholar suggests that focusing too narrowly on the controversy of lip-syncing in inaugural poems distracts from the longer historical engagement between poetry and lip-syncing more generally, which has its canonical roots in the early twentieth century. 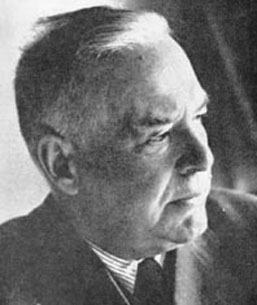 According to him, the earliest manuscript versions of Wallace Stevens's famous poem "Sunday Morning" reference lip-syncing. "If you look closely at the manuscripts done by the youthful Stevens," he explains, "You'll see that the poem's final two lines don't in fact read 'Ambiguous undulations as they sink, / Downward to darkness, on extended wings,' as they do in final manuscript versions, but, rather, 'Ambiguous undulations as they sync, / Downward to darkness, on extended wings.' Stevens is very clearly tying the mystical earthly spirituality of the pigeons, which imitate but not entirely replicate the holy figure of the dove, to practices like lip-syncing. For if we're honest with ourselves, when it comes to matters of faith and belief, all most of us can ever do is mouth the words." As of yet, Blanco has made no public statement about whether "One Today" was pre- recorded and lip-synced or delivered live this past Monday. Nor has he commented on his relationship to the history of lip-syncing in American poetry. Nevertheless, that has not prevented some readers for scouring the poem itself for clues. "Obviously," one poet remarked, "the line 'without prejudice, as these words break from my lips' is meant to signal the live delivery of the poem, with the presence of the poet's words troping the immediacy of the national moment to which all are summoned 'without prejudice,' as it were." "Au contraire," another suggested, "That's the irony that makes Blanco's work so political. When Blanco the poet is lip-syncing that line and the words really aren't breaking from his lips, the performance undercuts the text and implies that the wind carrying those words is not doing so without prejudice, but with the prejudice that Blanco, as an immigrant, Latin@, and gay man has undoubtedly experienced in the U.S."
"I doubt," he concluded, "that John Ashbery could have done any better."